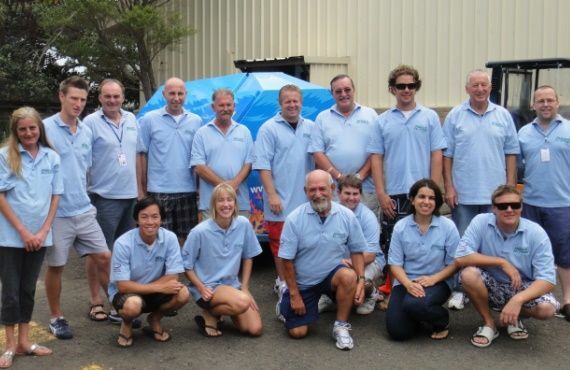 The DPI Fishcare program is one of the most successful volunteer programs in NSW and is central to the success of many of our recreational fishing education programs. If you have a passion for fish and fishing and you'd like to help protect our aquatic habitat, why not think about becoming a Fishcare Volunteer? 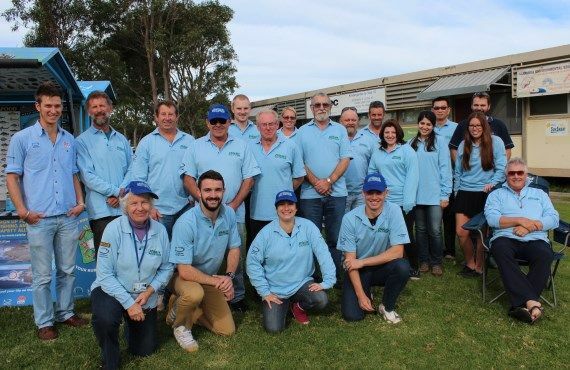 Volunteers talk to anglers about fishing rules, responsible fishing and help in a range of activities, such as fishing workshops, surveys, school incursions and community fishing events. 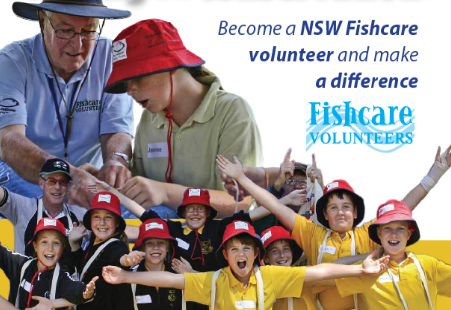 Funded from the recreational fishing trusts, the NSW Fishcare Volunteer Program continues to expand boasting volunteers in many inland and coastal areas around the State. Our volunteers range in age from students to retirees, and come from a great range of backgrounds and are expected to give approximately one day per month to assist the program. You'll be involved in helping create better awareness among anglers and the wider community about fishing issues, but you won't have enforcement powers. All volunteers are issued with clear identification as well as a distinctive hat, shirt and backpack containing the necessary documentation. A Fishcare Volunteer is expected to adhere to the Public Code of Conduct and statement of principles. Experienced volunteers also partake in on water advisory, assisting DPI Education Officers with distribution of material, catch and release kits and information in relation to responsible fishing and food safety issues. To undertake on-water advisory work, all volunteers must pass additional training requirements, such as Elements of Shipboard Safety and Safe Work training. A rolling 12 week roster is produced for each region whereby volunteers are committed to working at least 3 shifts within the roster period. Fishcare Volunteers assist DPI staff, community groups and fishing club members run our fishing workshops across the State. At the workshops, held for children, community groups and special needs groups, participants learn hands-on fishing techniques, such as casting, basic knot tying and rigging, and good fishing practices. They also learn about the importance of protecting fishing resources for future generations and about threatened species and aquatic habitats. Fishcare Volunteers visit prominent fishing grounds to advise anglers on catch and release methods and other aspects of responsible fishing, distribute educational material and collect research information. Volunteers also collect data on angler demographics, awareness of fishing rules and regulations and catch and release practices. At fairs and trade shows, volunteers assist DPI staff provide information about sustainable fishing practices, rules and regulations and promote awareness of the Fishcare Volunteer Program. The popular recreational fishing Trust trailer, affectionately known as 'Bluey or Perchy' is used to showcase DPI programs and materials. FISHCARE volunteers help contribute to better fishing in the future. Volunteers find the role rewarding, a great way to learn and impart skills, meet new friends, have fun, and give back to recreational fishing. 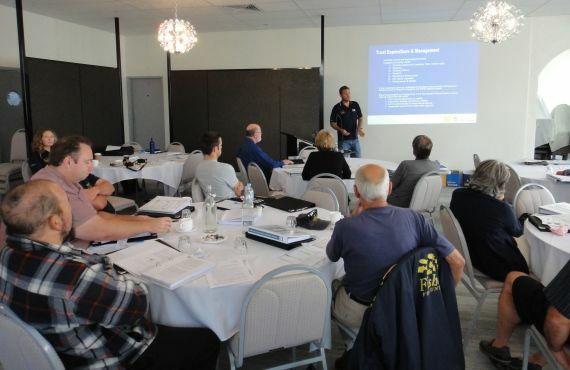 The next free Fishcare training weekend is taking place on the 14-15 April in Sydney. Applicants over 18 years, from across NSW are encouraged to apply (PDF, 167.25 KB) by the 20 March. Travel and accommodation costs are covered for the weekend. Training will be made available to Fishcare Volunteers once they're successfully part of the program. 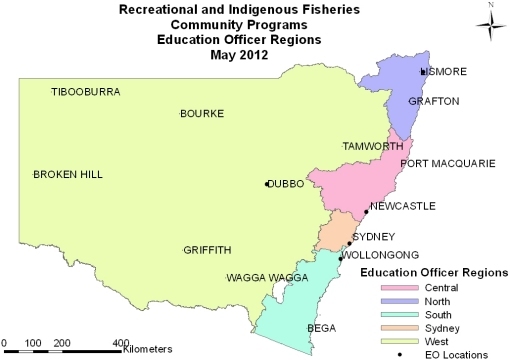 "I am a teacher at Cooranbong Public School, recently we had the privilege of having four Fishcare Volunteers visit our school and tell us about “fishing and safety”. My year 2/3R class really enjoyed their presentation, we all wished we had more time to listen to them and ask more questions. We are looking forward to them coming back to visit again to share their knowledge and experiences with us. They had such a nice way of working with my class." 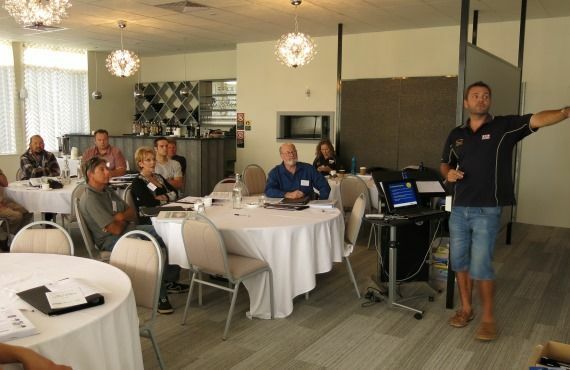 "I would like to express my thanks for your personal efforts in my acceptance at the recent NSW DPI Fishcare Volunteer Program course. 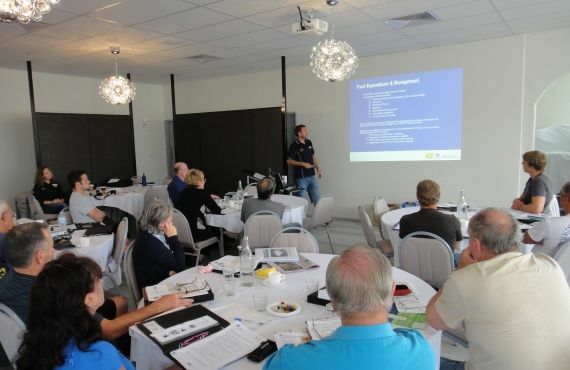 I have to say that I was pleasantly surprised on my first day by the DPI course structure and detail of presentation re current recreational fishing practices and licence fee issues. 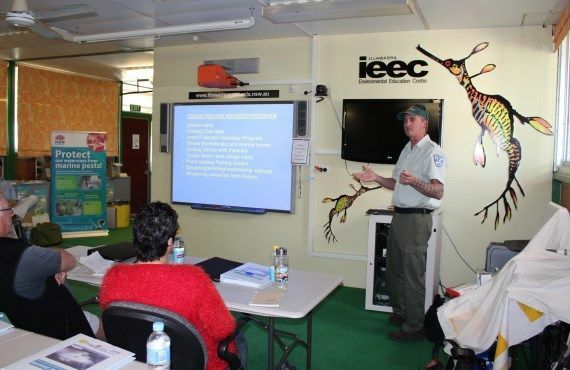 More impressively, each of the DPI course presenters, such as David from TAFE, the local Fisheries Inspector and yourself (as Regional Coordinator) not only demonstrated knowledge of their respective subject material, but also conveyed conviction and passion by underlining the key issues with personal anecdotes. Dee, the NSW DPI State Community Program Coordinator expertly explained relevant NSW DPI fishery policies, objectives, funding etc at a level understood by course participants. Alstonville Fishing Club (AFC) wishes to also formally thank DPI’s Belinda Lucas for her continuing support of AFC via DPI newsletters, updates, circulars, pamphlets, fish measures, etc. AFC remains committed to the protection of our local environment and to the support of NSW’s sustainable recreational fishing practices." "On behalf of Year Six and the Stage Three teachers, we would like to thank you for inviting us to attend the Get Hooked program. A special thank you to all the friendly and helpful volunteers for making time in their schedule to teach us how to fish legally, carefully and properly. The Get Hooked program taught us how to tie knots, how to know if we have to throw the fish back and of course we all loved the goodie bags that you gave to use. We all enjoyed the fishing at Gunnamatta Park and seeing ourselves on television that night. We hope the school is invited again next year.